Schaeff, Mary Alice, age 91 of West Carrollton, passed away peacefully on Tuesday, February 12, 2019 at the Wood Glen Alzheimer’s Community. She was born on February 1, 1928 in Dayton, the daughter of the late Felix & Vera (Posey) Chapman. She retired from the West Carrollton Junior High School Cafeteria with 28 years of service. 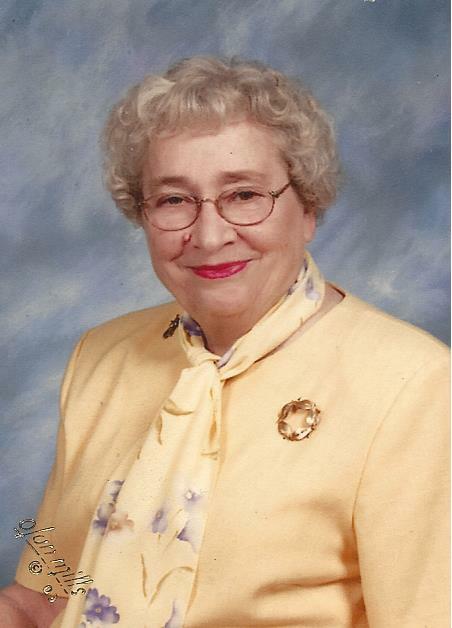 A member of the Memorial United Methodist Church since 1953, West Carrollton Historical Society, Mary Rebecca Circle, CLC Club, Fidel’s Sunday School Class, and she volunteered for many years with the Hipple Cancer Research Center. Preceded in death by her husband William A. Schaeff, her son Larry Schaeff, 2 sisters Julia Long & Virginia Cissell. She is survived by her son Jerry Schaeff and wife Sandi, daughter-in-law Bobbie Schaeff, her brother Bob Chapman, 3 grandchildren Jaime Whitmeyer (Andy), Michelle Lucero (Warren), Angela Collins (Frankie), 7 great grandchildren, as well as numerous nieces, nephews, other relatives and many friends. Funeral services will be held at 1:00 p.m. on Monday, February 18, 2019 at the Swart Funeral Home, West Carrollton with Rev. Jennifer Burns officiating. Burial Miami Valley Memory Gardens. The family will receive friends from 1:00 p.m. to 3:00 p.m. on Sunday at the funeral home. If so desired memorial contributions may be made to the Memorial United Methodist Church or to the Center for Dementia Research. Envelopes available at the funeral home. www.swartfuneralhome.com.